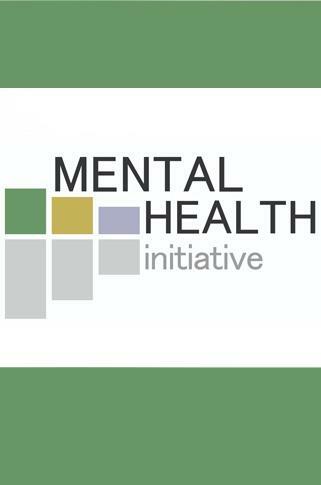 Your content may be featured on wned.org and on social media as part of our Making Buffalo Home project. WNED | WBFO will reject content that contains inappropriate language, threats, attacks, name-calling, promotional material, or is off topic. Users may only submit content that they own. Content should be free of commercial branding or logos. Only your first name and city of residence will be included in the final story post that appears on wned.org/makingbuffalohome. The submission of content does not guarantee that it will be featured. 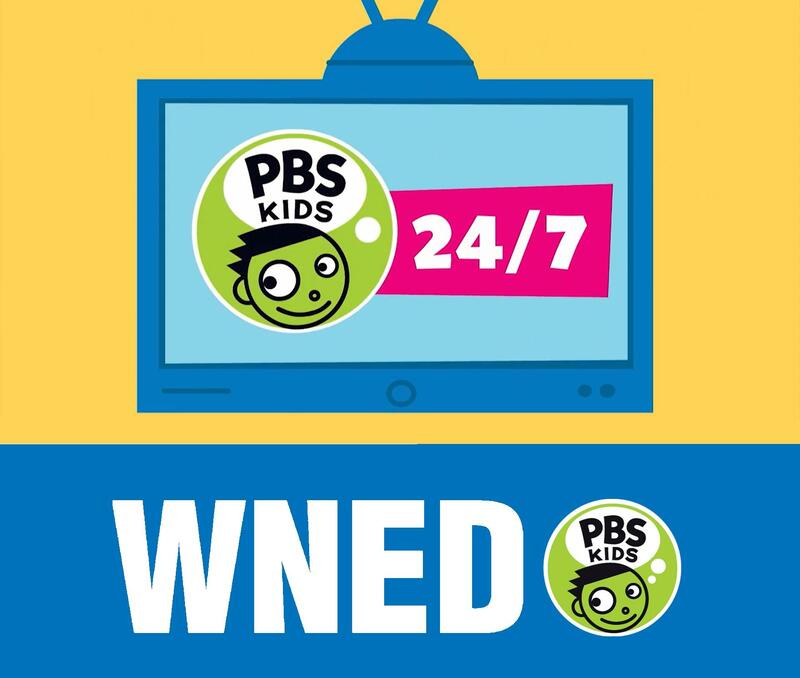 The decision of whether to include content will be made solely by WNED | WBFO. What are the types of stories I should submit? 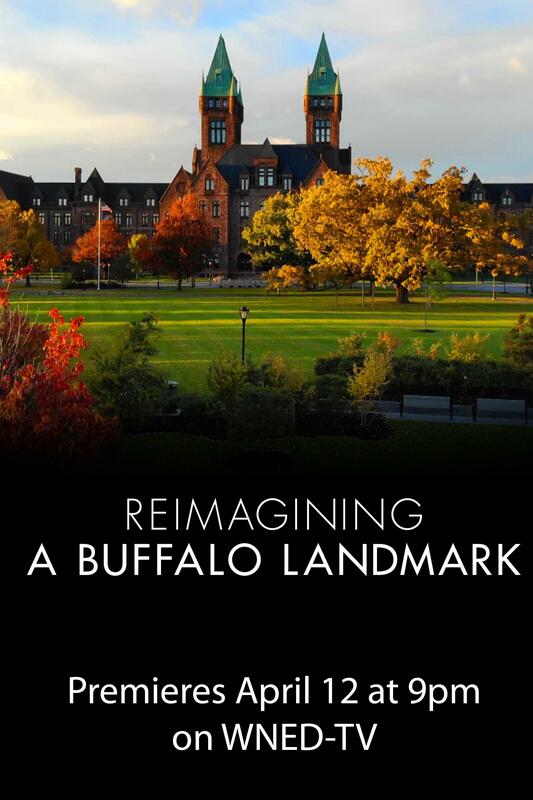 Brief personal stories of about how you or your ancestors first came to Buffalo. Please limit your story to 300 words. Which types of media can I submit? 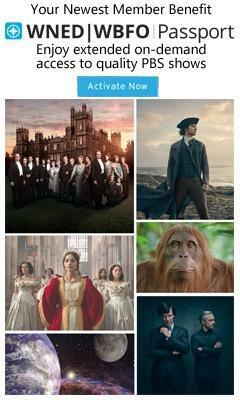 Text, photos, audio and/or video. Please only submit materials that you own – photos that you took, stories you wrote yourself, etc. Your story should be authentic and personal. If you tell your story with text, including a photo is helpful (if available). What happens after my content is submitted? When will it be visible on the site? 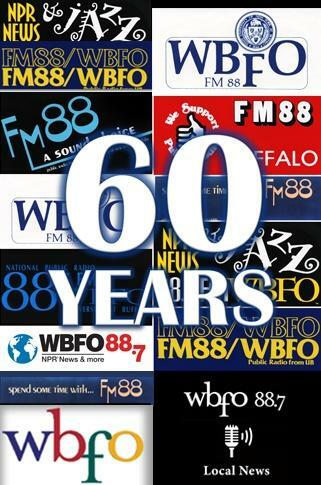 WNED | WBFO will review all submissions prior to appearing on the website. You will receive an email to notify you when your post is visible. Content deemed inappropriate will be rejected and will not appear on the website. You will receive an email if your content is approved for posting on the site. WNED | WBFO will not sell, rent, or disclose your email address to third parties. Please only provide your email address where prompted to in the tool, as this will not be made public. Please do not provide your email address in the body of your story, as doing so will cause your post to be rejected. 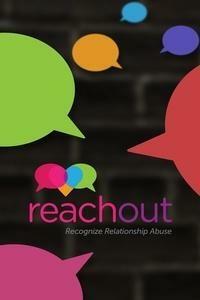 I'd like to share my story on social media, how do I do that? 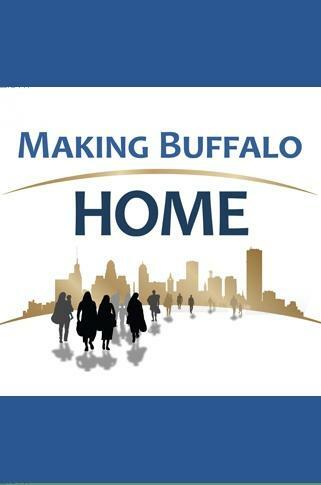 You can share your story by using the hashtag #MakingBuffaloHome on Twitter and Instagram. You can share multiple stories if you wish - either on social media or by using the upload tool on our website. Why would the story I submit be rejected? WNED | WBFO will not post content that contains inappropriate language or content, threats, attacks, name-calling, promotional material, or off-topic material. 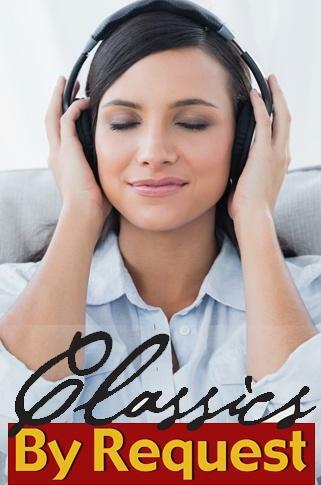 Your story will also be rejected if you submit materials whose rights are owned by others, such as a book excerpt or a copyrighted song or photo.